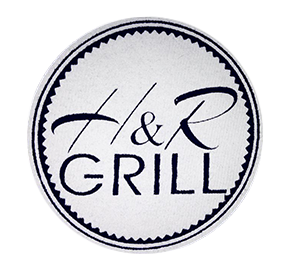 Online ordering menu for H&R Grill. Come to H&R Grill in Sunrise, we make the best Caribbean food around! Grab a bite of our Griot Platter or order our delicious Cajun Chicken Platter. Order online for takeout today! We are located on 88th Ave and 35th Ct, right by Cypress Preserve Park and AMC Sunrise 8.